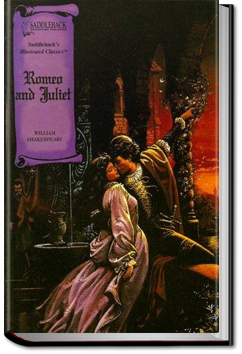 Romeo and Juliet is perhaps the most famous of Shakespeare’s plays and is thought to be the most famous love story in Western history. It concerns the fate of two very young lovers who would do anything to be together. The Montagues and the Capulets of Verona, Italy, are in the midst of a long-standing feud when Romeo Montague drops in on a masquerade party at the Capulets’. While there he meets and woos the daughter of the house, Juliet. She likewise returns his passion, and their secret meeting later that night on her bedroom balcony begins a series of tragic events that no one could have foretold. 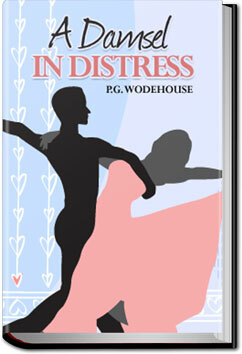 A Damsel in Distress is a novel by P. G. Wodehouse. Golf-loving American composer George Bevan falls in love with a mysterious young lady who takes refuge in his taxicab one day; when he tracks her down to a romantic rural manor, mistaken identity leads to all manner of brouhaha. 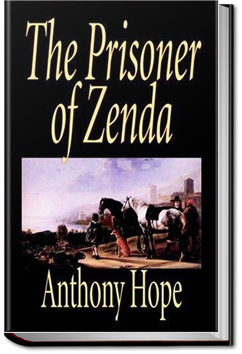 The Prisoner of Zenda tells the story of Rudolf Rassendyll, an English gentleman on holiday in Ruritania, a country not a thousand miles from Bavaria. There, by reason of his resemblance to the King of Ruritania he becomes involved in saving the King’s Life and his Throne from the King’s dastardly brother and his allies. Woods, moated castles, pomp, swordplay, gallantry, villainy and a beautiful princess. What story could ask for more? The first novella by Rebecca Harding Davis: writer, social reformer, and pioneer of literary realism. 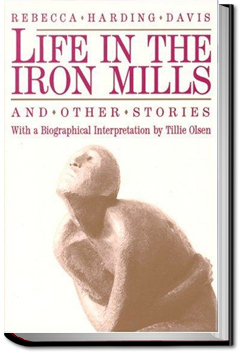 It tells the story of Hugh Wolfe, a Welsh laborer in an iron mill who is also a talented sculptor, and of Deborah, the hunchbacked woman who unrequitedly loves him. Uncle Vanya (subtitled “Scenes From Country Life”) is a tragicomedy by Anton Chekhov. It is set on the failing country estate of a retired professor, Serebrakoff, who returns after a long absence with his beautiful young wife, and throws the household into confusion. Rivalry, unrequited love, illicit romance, and attempted suicide are the result, punctuated throughout by Chekhov’s sad, wistful humor.